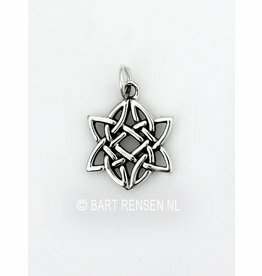 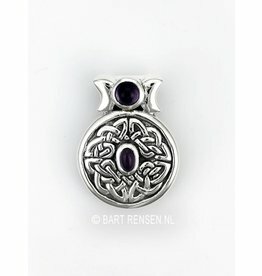 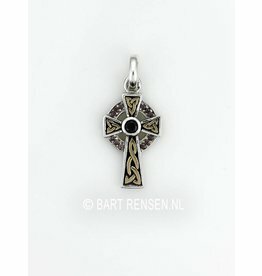 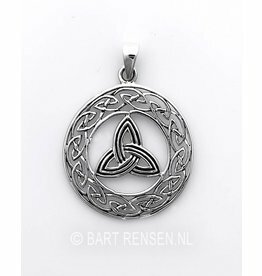 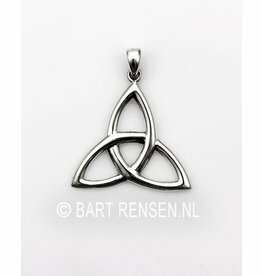 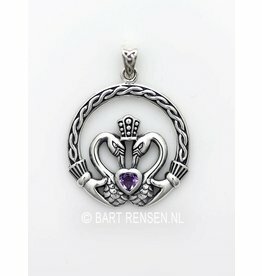 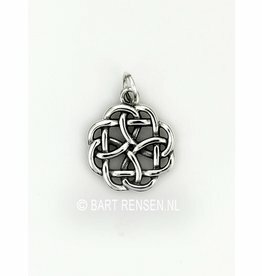 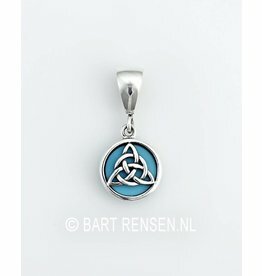 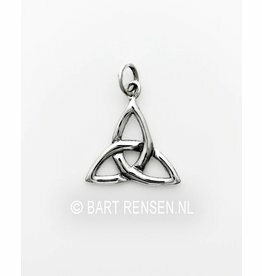 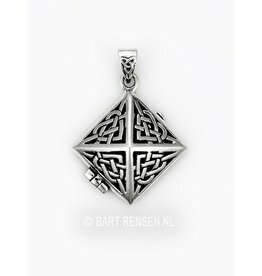 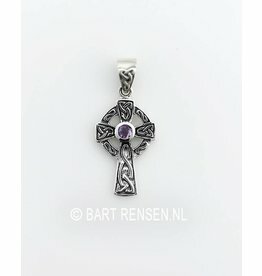 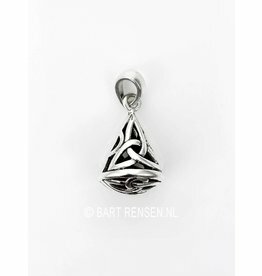 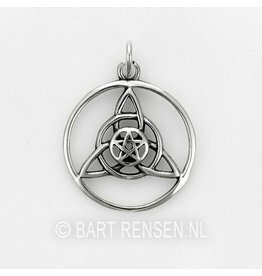 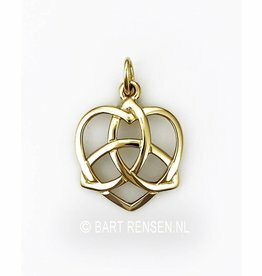 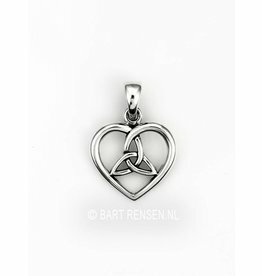 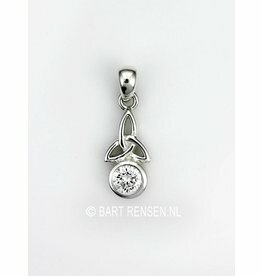 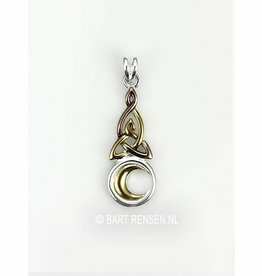 The history of Celtic jewelry certainly goes back about 3,000 years. 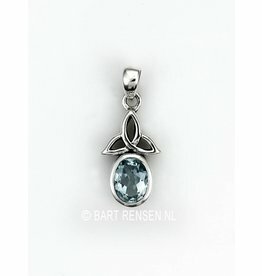 They were among the earliest peoples who used jewelry and whose designs today-the day still used. 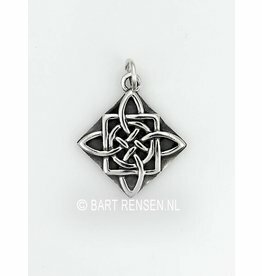 Their motives are spirals and interwoven twisted patterns, shamrocks and beautiful knot work designs. 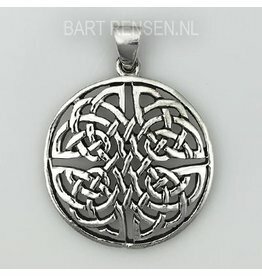 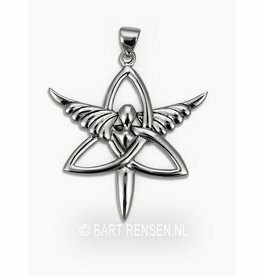 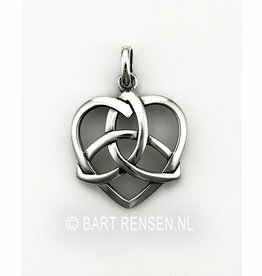 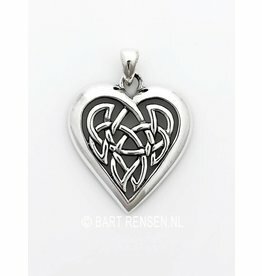 Maybe that's why the silver Celtic jewelry has such a special appeal.